DC Collectibles, the exclusive line of toy and collector items from DC Entertainment, revealed today three “con exclusive” products only available to those attending Comic Con International: San Diego on July 8-12 2015. 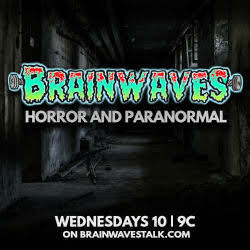 Check out the exciting line-up below! DC Super Pets Krypto Plush Toy – Based on the artistic style of legendary comic book artist, Art Baltazar, DC Collectibles' all-new DC Super Pets plush line will release an exclusive 6'' Krypto Plush Toy at SDCC. 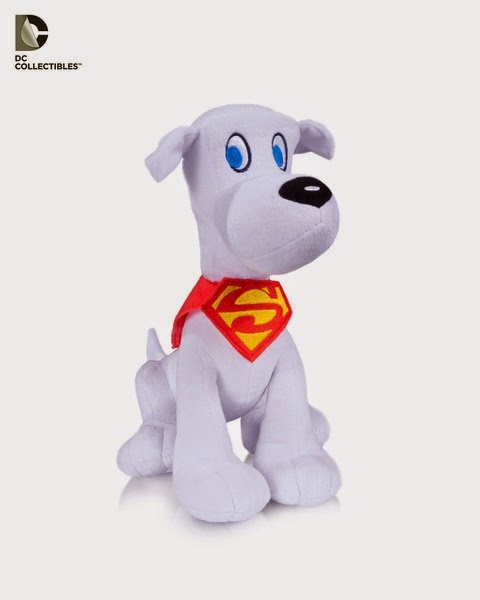 Priced at $9.95, this cute and cuddly item is sure to impress fans – both young and old! 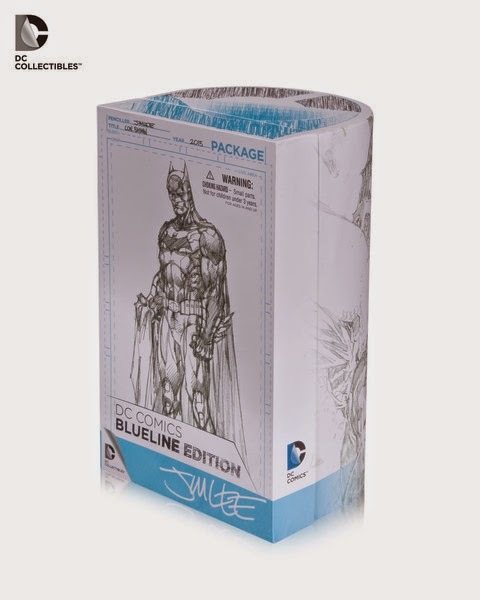 DC Comics BlueLine Edition – Jim Lee action figure (Limited Edition) – World renowned comic book artist, Jim Lee, brings his extraordinary vision of Batman to life in this exclusive pencil deco Batman action figure sculpted by Jack Mathews. 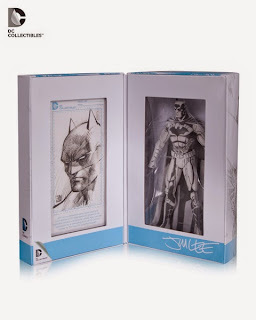 Encased in an intricately designed package, each Batman figure includes an original sketch drawn and signed by Jim Lee. 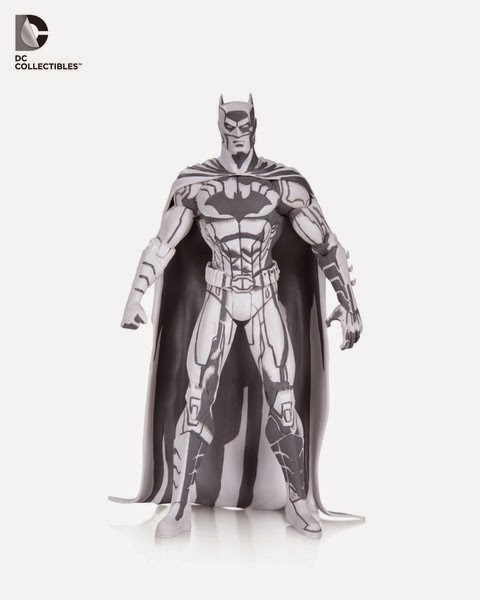 The sketches feature one of three iconic characters from the Batman Mythology - Batman, The Joker or Harley Quinn - and are divided equally among the limited 150 figure quantity. This rare Batman action figure is priced at $300.00. DC Comics BlueLine Edition – Jim Lee action figure (Standard Edition) - Similar to the Limited Edition, the Standard BlueLine Edition features the same remarkable pencil deco Batman action figure designed by Jim Lee and sculpted by Jack Mathews. 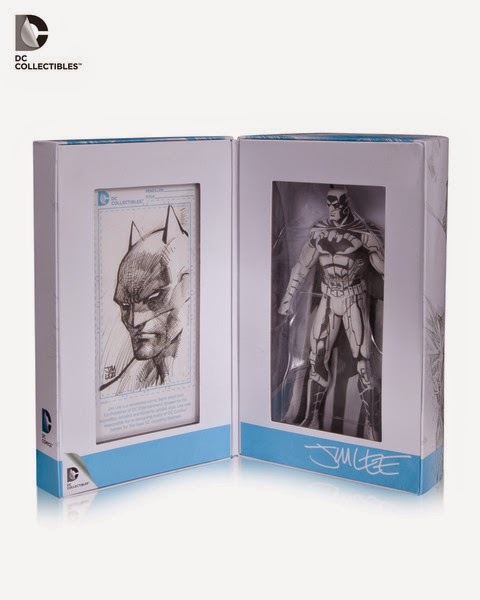 Produced in a larger quantity, each standard figure is enclosed in the same artistic packaging and includes an exclusive Jim Lee print. 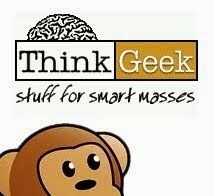 The standard BlueLine figure is priced at $40.00.